Beijing Laitai Flower Market opened up in April 1998. It cost 150 million yuan and its building area amounts to 55000 square meters. Why Laitai Flower Market is special ? 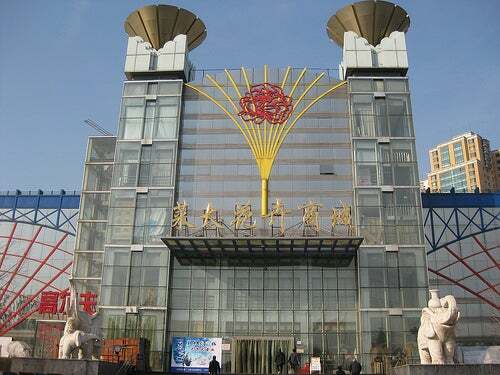 The Laitai Flower Market, also known as Ladies Street, is a component part of the Beijing Laitai Flower Trading Center, along with Laitai Flower Auction Center and Laitai Flower Street, and the largest flower collecting and distributing center in north China. 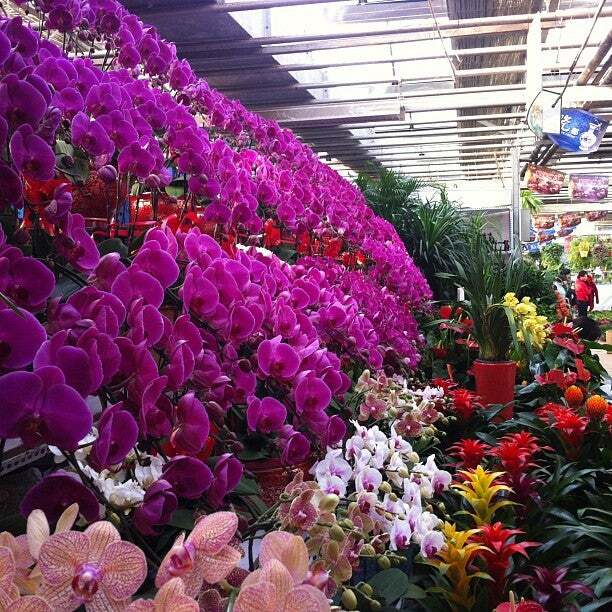 Composed of fake flower sale building and the fresh potted flower sale hall, Laitai Flower Market, China’s biggest botanical warehouse, is a delight to your eyes, and also the best place in town to add a little greenery to your house. Apart from colorful flowers and plants of all kinds, you can also get great aquarium supplies, clothes, puppies, lamps, etc., making sure you cannot leave empty handed. 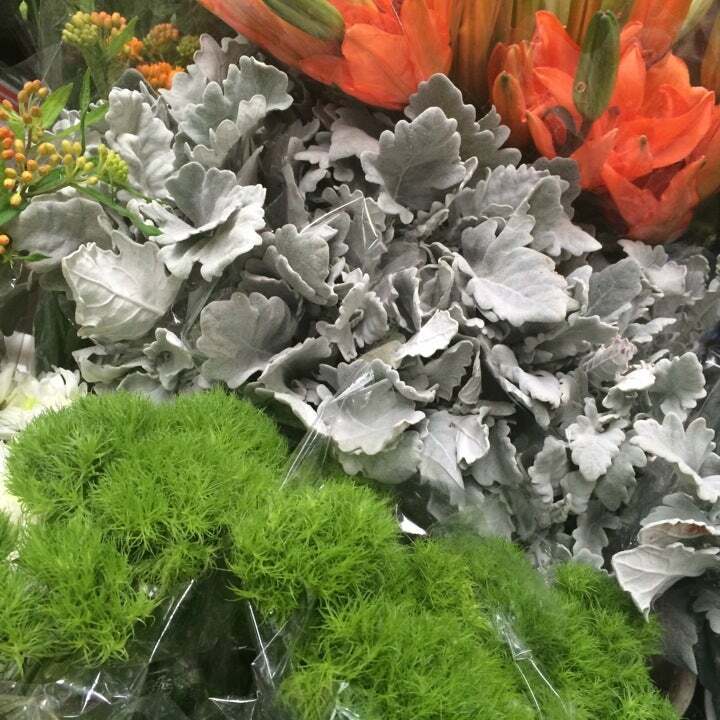 What to explore at Laitai Flower Market? Laitai Flower Market is composed of the fake flower sale building and the fresh potted flower sale hall. The underground floor of the fake flower building has modern porcelain, lamps, carpets, straw and cane products, eating utensils, stone carvings and some small handicrafts. HongFu（红福） is a special store from northeastern China. Many television programs have reported on this store. The products are made out of maize-leaves and are unique; therefore it is difficult to find another one like it. Fish are one of the mascots of China and express happiness and wealth. You can buy beautiful fish made in solid wood here. "Carex meyeriana Kunth" is a kind of herbaceous plant which has been growing for many years. It is from one of the three extremely cold provinces in northeast China. Many people from the countryside use this kind of plant to keep their feet warm. It has become so popular that these special plants are now sold abroad. How to get to Laitai Flower Market? By Bus: 416, 405, 707, 682, Te 3, to Laitai flower market stop. By Taxi: Laitai shichang or Nu'er ren jie. As a foreigner, you will have to bargain more. Some vendors are not willing to negotiate, you can leave and find others vendors nearby. If you buy a few large plants they will deliver for free. It's better to bring cash, some sellers don't accept credit card. You should be prepared for the steamy hothouse climate in the plants section–even in the winter, you’ll probably be a bit too toasty. If you can't speak Chinese and you want to go Laitai flower market, try these characters 莱太花卉总店 to the taxi driver. Many restaurants, coffee shops and bars have set up business on this street. For those keen to shop further there is also a second hand market on this street like CDs, second-hand cameras and phones. 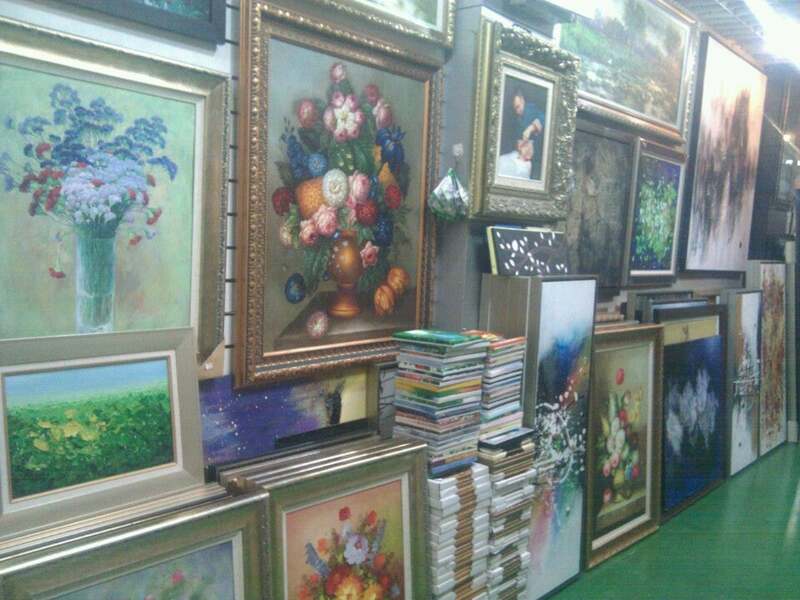 If you are looking to buy flowers in Beijing (real or fake ones), here is the place. On the same road as the American embassy. 1st floor is where all the real flowers are. I bought my wedding bouquets from the shop on the right corner (next to the one that sells ribbons). The lady was very patient and did a great job. Make sure you bargain for your price!! This is close to the American embassy (well...the one that you go for passport and visa services). 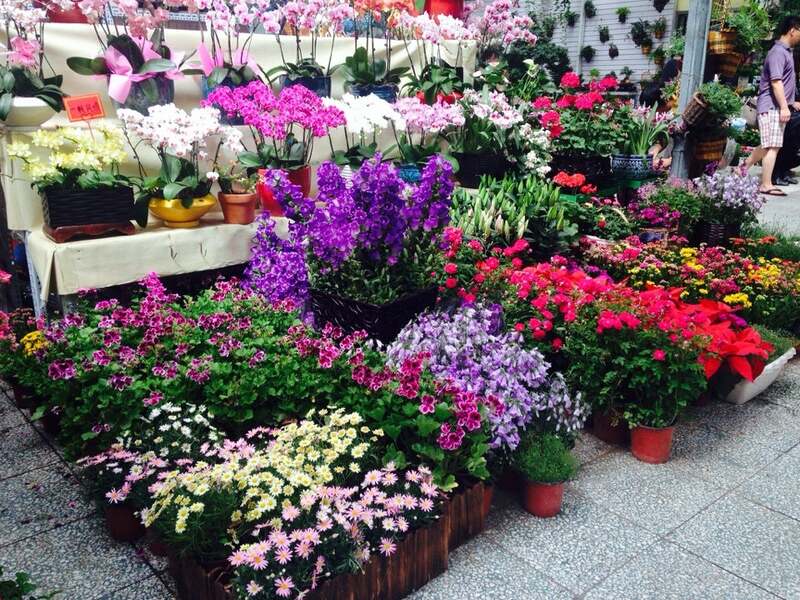 It has great prices on flowers and plants. As a foreigner, you will have to bargain a little more.